Before traveling to a ski resort many think whether to take the equipment with them. This is absolutely not necessary. All what you need for a comfortable stay, including ski and snowboard rental is a tour hotel Pidhiria in Bukovel..
Large range of first-class equipment of all models and sizes from famous brands, and snowboard rental and many more, will make your stay even more enjoyable. 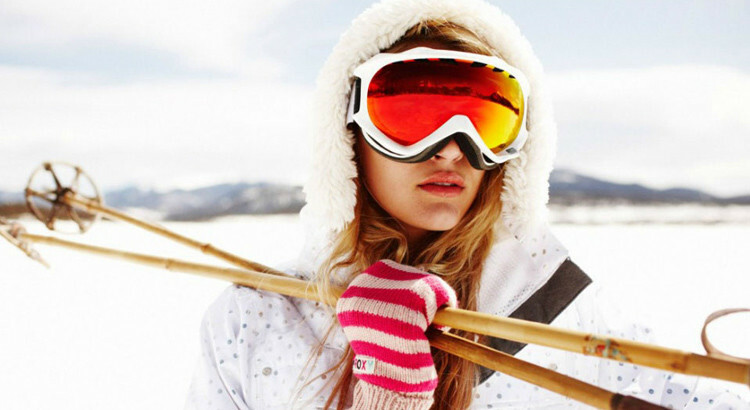 Moreover, if you want to have a new look every day, you can easily exchange the rented ski equipment to another. And if you get tired of your snowboard, then just change it. We strictly check the quality of the equipment, so you won’t come across any technical problems. Having visited our resort, you can truly relax and you will not have to worry about anything, thanks to the professionalism of our team and the quality, and speed of service. We offer daily rental skis and snowboards at low prices to our visitors. The latest models of snowboard and ski equipment, as well as European service will allow you to truly enjoy your holiday and forget about all the problems.